It was the best of times, it was the worst of times... Everyone knows that opening. 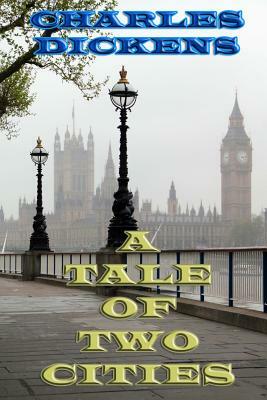 A Tale of Two Cities is a great classic set before and during the French Revolution in London and Paris. It has sold more than 200 million copies and remains one of the most popular books in all of literature.